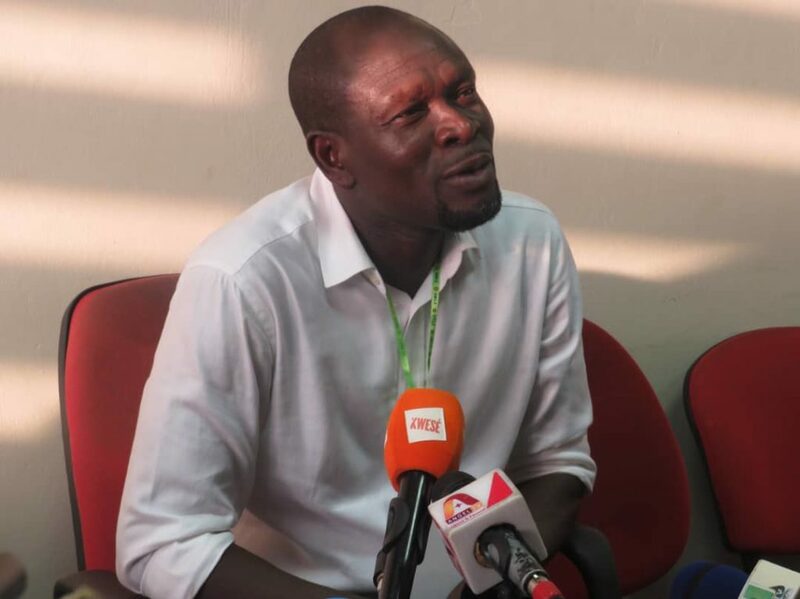 Former Ghana international Abukari Damba wants the Black Stars to be handed an easy draw in the final draw for the upcoming 2019 Africa Cup of Nations. 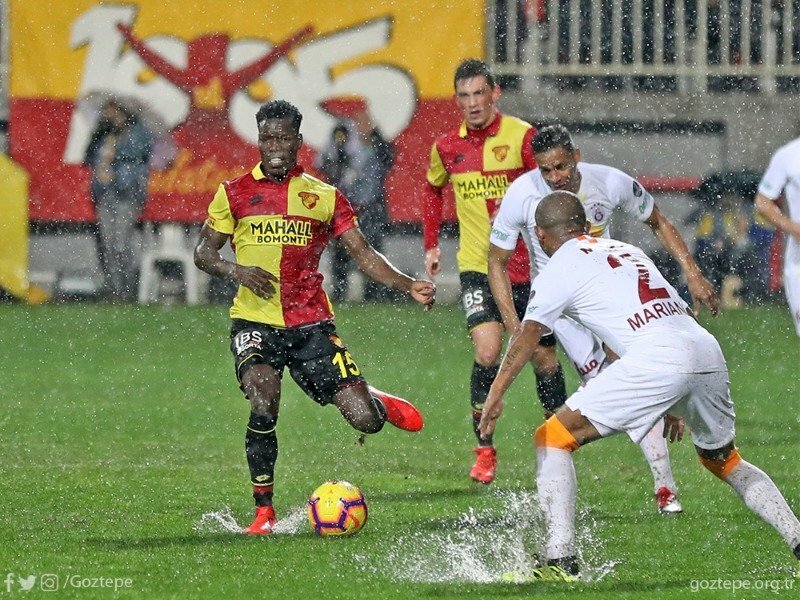 Ghana are one of 24 teams waiting to learn their fate in Friday’s draw for the first round of the competition which is scheduled between June 21 to July 19 in Egypt. 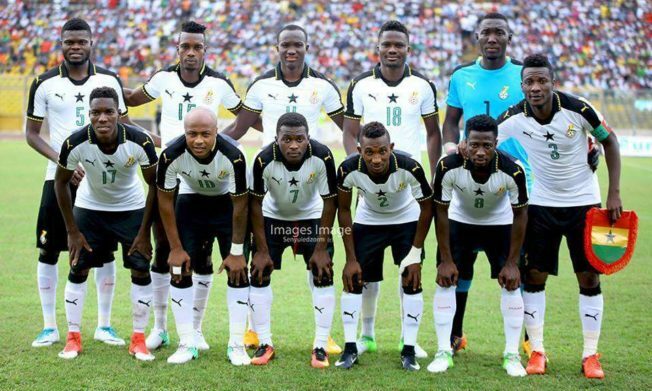 On Thursday, the Black Stars were moved to Pot 2 as against the anticipated Pot 1, which would have seen Kwesi Appiah's side avoid some heavyweights in the group stage. "The Afcon is the finest tournament on the continent and as the draw gets closer, there are a lot of expectations," he told Goal.com. "We are hungry for the trophy but my only disappointment is that Ghana is not among the top seeds due to the use of the Fifa rankings. "But we are still hopeful that we will be put in a group that favours us, even though we must be prepared for anything." 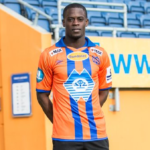 The former Ghanaian goalkeeper threw more light on his expectations. "I will want us to have a draw of not-too-strong countries but the game in Africa has evolved now, and there are no minnows in football. "It's just about your own qualities and how you are able to exploit the weakness of your opponents. So I don't really mind who we face, but not the host nation - Egypt." Damba also made his picks of ideal opponents for the Black Stars from each of the pots. "In Pot 1, we have fared so well against [defending champions] Cameroon in the past and we more or less play the same style, as compared to playing a North African country. "In Pot 3, I would not mind who we face. But if I am pushed, I'll pick Kenya. They are people that I'll love us to meet and whip them properly so they understand their level [on the back of the troubles caused the Black Stars during the qualifying series]. "In the last Pot, I will love to see us meet Burundi because during my playing days, we met them in a World Cup qualifier away and they beat us 1-0. I will love the Black Stars to avenge that defeat." Ghana have won the coveted trophy four times, last winning the competition in 1982.